Liverpool will attempt to sign Juventus forward Paulo Dybala in the summer, according to recent reports in Italy. Italian outlet Tutto Mercato have claimed that the Reds are keen to get a deal over the line before the summer transfer window opens, with the Argentine international reportedly unsettled following a difficult season in Serie A. The signing of Cristiano Ronaldo has seen Dybala’s role in attack demoted to a certain extent, having a direct knock on his numbers. He has scored just four goals in Serie A in 25 appearances, whilst netting five times in seven outings in the Champions League. 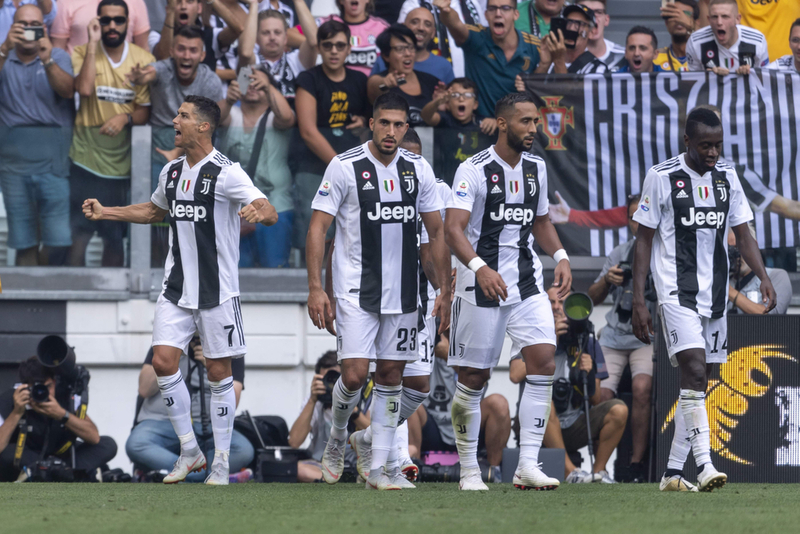 Prior to Juve’s 2-0 defeat to Genoa at the weekend, each of Dybala’s last three appearances for the Italian champions came as a substitute, including in their 3-0 defeat of Atletico Madrid in the Champions League in which he was left out of the starting XI. Other sides across Europe have been linked with Dybala, including Premier League rivals Manchester United and Bundesliga giants Bayern Munich, who Liverpool recently defeated 3-1 in the round of 16 of the Champions League. Last season, Dybala scored 26 goals in 46 appearances for Juventus as they won both Serie A and the Coppa Italia, forming a formidable partnership alongside fellow Argentine forward Gonzalo Higuain. But with Higuain now at Chelsea and Ronaldo becoming the main man at the Allianz Stadium, Dybala could now be forced to move elsewhere. Despite their success in the Premier League and Champions League so far this season, Jurgen Klopp is keen to add to his squad ahead of next season, having seen a deal for Lyon attacking midfielder Nabil Fekir fall through last summer. 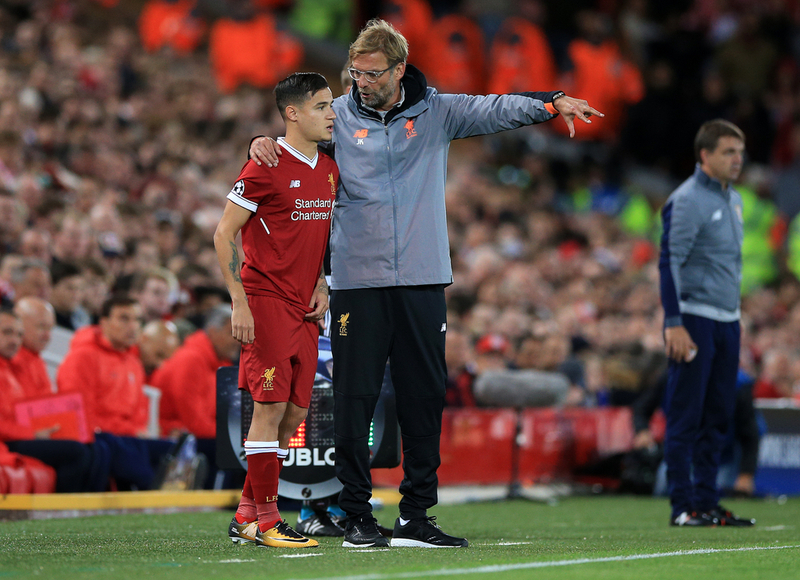 Dybala is a similar profile of player to the French international and Philippe Coutinho, who swapped Anfield for the Nou Camp in January 2018 in a £142m deal and they are yet to sign a direct replacement for the Brazilian. The 25-year-old can play a variety of positions, featuring most often as an attacking midfielder but can also play in any of the front three positions most often occupied by Sadio Mane, Roberto Firmino and Mohamed Salah. Italy is a market Liverpool have had joy in buying from in recent years, signing both Alisson and Salah from Roma in each of the last two summers, both of whom have helped spearhead their title challenge this season. Liverpool are likely to sign another attacking player in the summer due to the uncertain futures of Daniel Sturridge and Divock Origi and have also been linked with a move for RB Leipzig striker Timo Werner.